Addonix Technologies is a Value added SOLIDWORKS Reseller of Dassault Systèmes SOLIDWORKS Corporation and provides post sales support [telephonically & On-site] to all customers who they have provided SOLIDWORKS design solution. 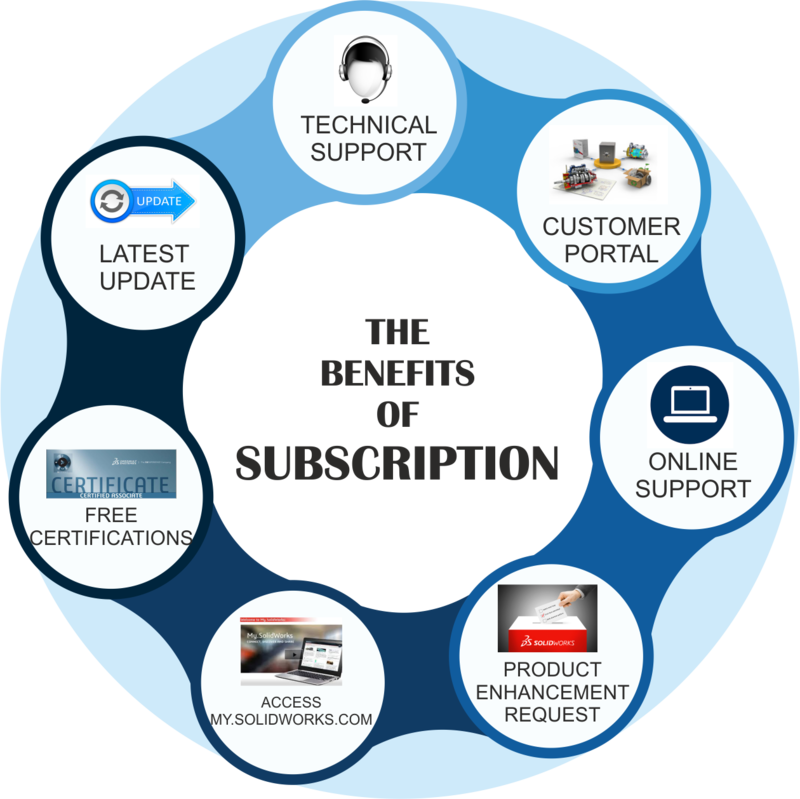 For getting the support for a period of One year, customers have to sign for SOLIDWORKS Subscription Service under which they will receive above support for technical queries and also the version upgrades during the period of the Subscription. One day product training of new version launch.